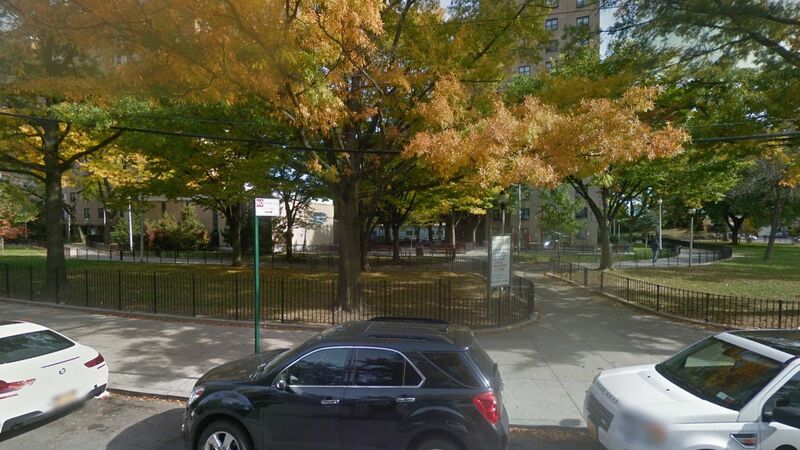 EASTCHESTER, Bronx (WABC) -- Authorities said a student with special needs who was being bullied turned around and slashed another student in a Bronx school Friday. The incident happened inside PS 723x, a special education school in the Eastchester section. Officials said a 14-year-old boy attacked another boy, cutting him in the stomach. The victim went to the hospital with non-life threatening injuries. A knife was used in the slashing. "The NYPD and EMS immediately responded to a troubling incident that took place at P.S. 723 in the Bronx. Students and staff are safe, and we are working closely with the NYPD as they conduct an investigation."